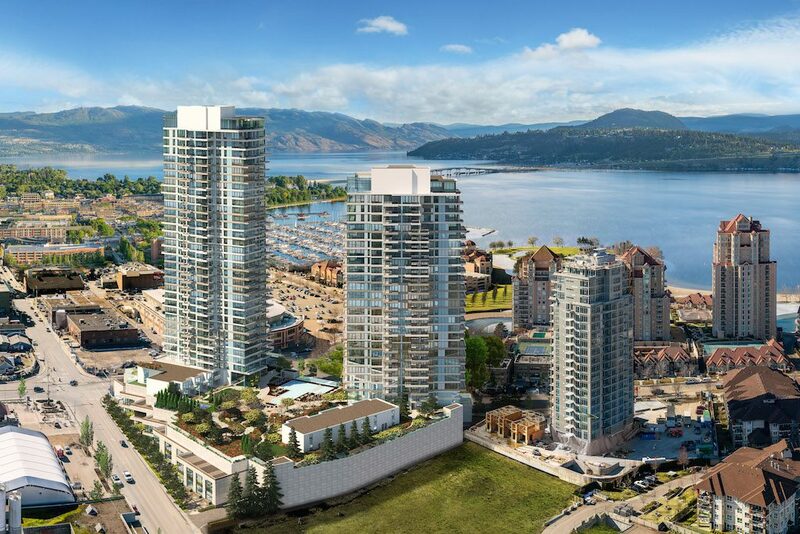 Offering an unmatched Okanagan urban lifestyle, ONE Water Street is now selling its top-tier Reserve Collection in Kelowna. 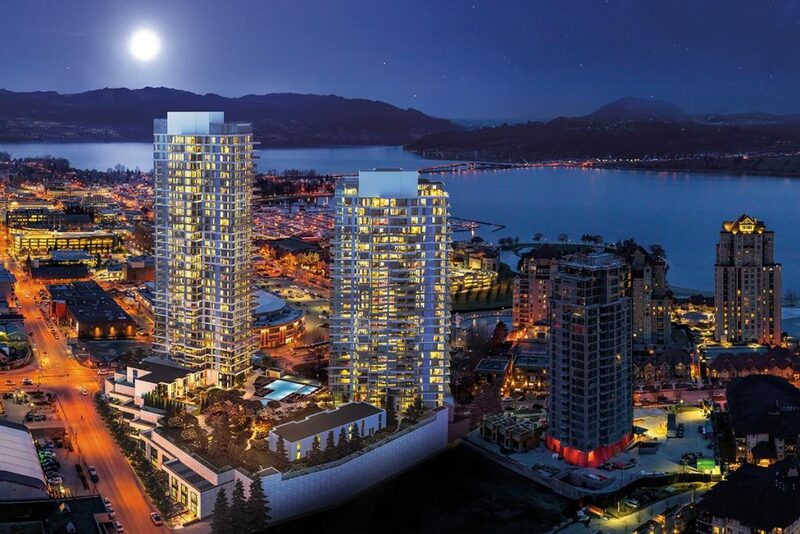 The mixed-use community, by Kerkhoff Construction Ltd. and North American Development Group, features two lakeside towers with affordably-priced condos. The residences boast beautiful views from grand balconies and include an exclusive grand amenity area. Interested buyers are encouraged to act fast as more than 350 homes have already sold, with 140 of these homes purchased on the opening sales weekend in May. With an East Tower rising 36 storeys and a West Tower spanning 29 storeys, ONE Water Street offers modern homes in the centre of Kelowna. The luxurious Reserve Collection in the West Tower includes spacious two-bedroom lake view homes that are warm and inviting. These homes are thoughtfully-designed for functionality, and some units boast flex spaces and dens. 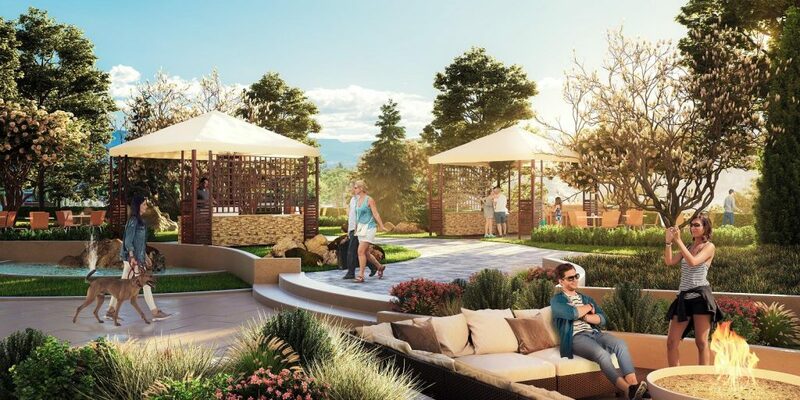 Complete with generously-sized balconies, residents can take in 360-degree views of Okanagan Lake, Knox Mountain and surrounding vistas. ONE Water Street offers similarly-sized homes to those in Metro Vancouver at more affordable prices, and with coastal attractions to boot. The Reserve Collection is priced from the mid-$700,000s to $1 million. Providing more than just a home, ONE Water Street includes retail space and a plethora of amenities at The Bench. Situated between the two towers, The Bench is a 1.3-acre landscaped park on the fourth level boasting lake views, two outdoor swimming pools, lounge decks, a hot tub, grilling stations, fire pits, a pickleball court and a dog park. 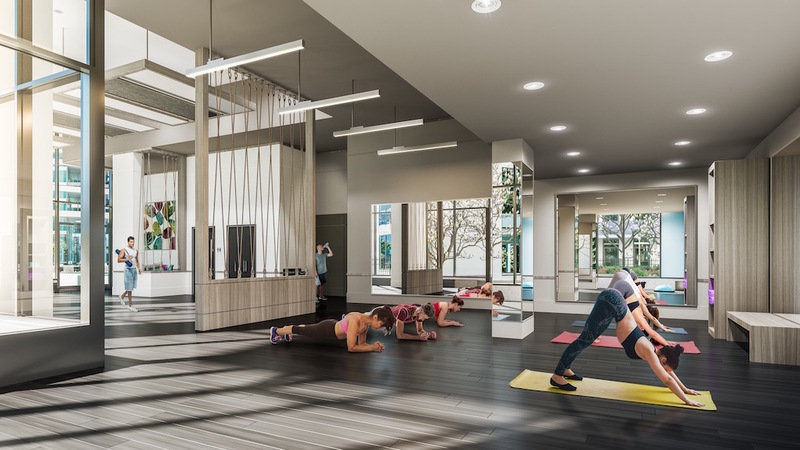 There’s no need for a gym membership as you can workout at the private health club, which includes a fully-equipped gym and studios for yoga, pilates, dancing and stretching. A multi-purpose entertainment room is also available, along with guest suites that can be booked for overnight visitors. ONE Water Street offers unparalleled access to downtown conveniences. Residents will be a short walk away from the marinas, beaches and a boardwalk on Okanagan Lake. Trendy shops are a quick stroll away, along with nightlight and more entertainment in downtown Kelowna. Across the street, residents can attend sports and music events at Prospera Place. Many of the Okanagan’s best restaurants with award-winning chefs are around the corner. 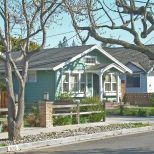 In addition, the the region’s renowned wineries, golf courses, skiing and hiking are an easy drive away from ONE Water Street. Construction on the East Tower started this spring and will be finished in 2021. West Tower construction began recently and is scheduled for completion in 2022. To learn more, prospective buyers are encouraged to visit ONE Water Street’s presentation centre and display homes, located at 1001 Manhattan Drive, open Monday to Saturday from 11am to 4pm. To learn more call 778 940 8385 or register online at ONEWaterStreet.ca.